PET SHOP BOYS – JEREMY WHEATLEY – NEW SINGLE/EP! 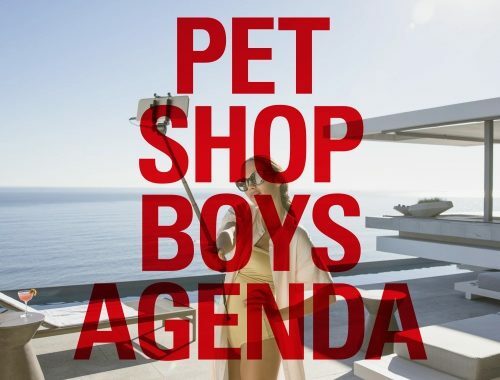 The first fantastic new track from the new E.P “AGENDA” by the Pet Shop Boys is out now! “Give Stupidity A Chance” is mixed by @365artists_management very own Jeremy Wheatley! The EP can be pre-ordered now on CD with this year’s issue of “Annually”. A 12-inch vinyl EP can be ordered separately. For more information on “Agenda” visit the PSB website.